Today we thought instead of writing a blog, we would share a tragic story that we hear of way too often. This story was found on facebook. 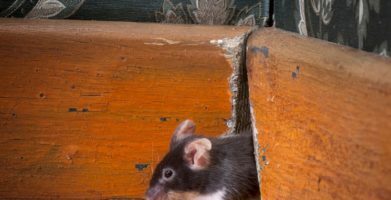 When you put out poison to get rid of mice, you are also putting area pets in harm as well as many birds that will eat the dead or dying rodent. 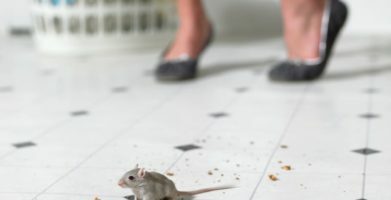 The poison you laid out to get rid of the mouse can also kill the neighbor’s dog or cat or a wonderful bird of prey like owls, hawks and even bald eagles. I was found by a kind, sweet woman who does wildlife rescue. I was so sick, I could barely open my eyes. She took me inside, cradling me in her warm arms, and made me warm and comfortable. I opened my eyes and looked at her and thanked her for making my last few minutes as comfortable as possible. But i was too sick to keep fighting anymore. I had eaten a mouse that was poisoned, and it made me very sick. I closed my yellow eyes for the last time and went somewhere else. please, all I ask is never use poison to kill the mice. poison kills owls, like me. All I wanted was a mouse for dinner. Please SHARE this for poison awareness. 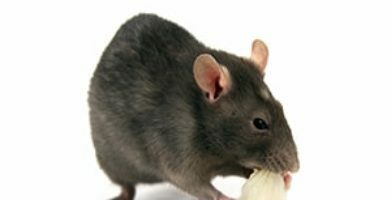 Stop the use of poison for rats or mice. Save a precious life today. It only takes one share to spread the word. This is such a sad story but one we all need to think about consequences for our actions. I am heartbroken when I realize how many wild creatures suffer horribly and die due to man’s ignorance in using these poisons and sadly many who nonchalantly use them. Also many of our pets suffer the same horrible fate. 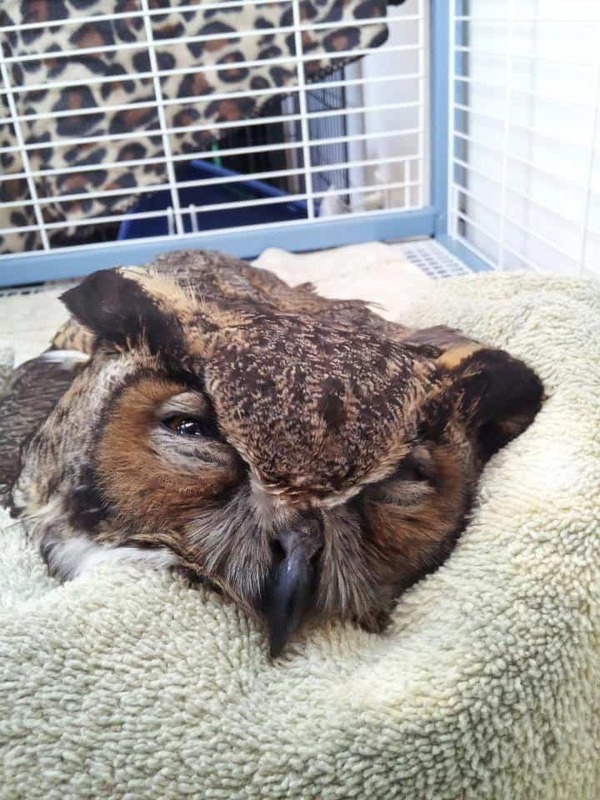 Please remember this owl’s story. Such a powerful post. Made me cry. Hope it makes others think and mice and rats have their place in life too. string(48) "Read the Story about an Owl Killed by Rat Poison"